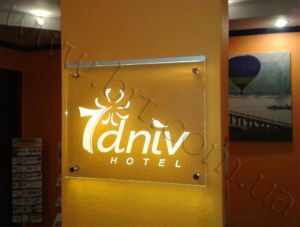 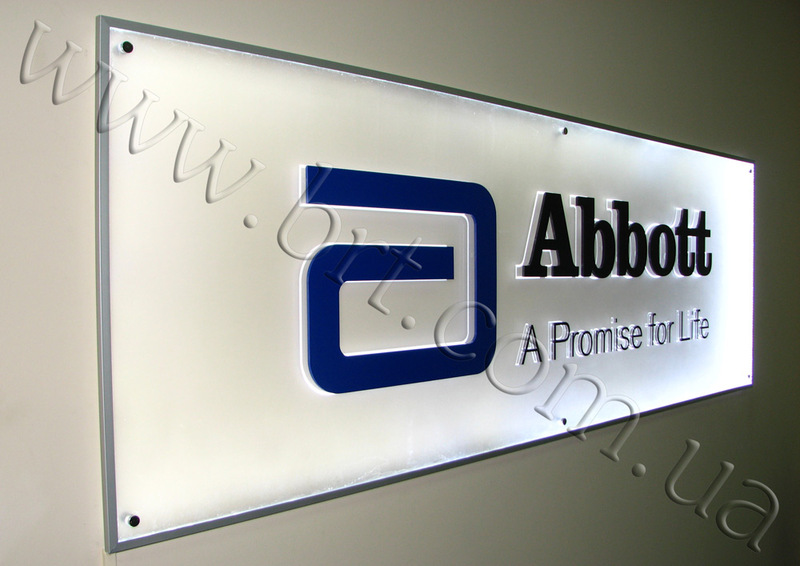 Edge Lit Signs is a popular type of signboards or plates used in outdoor advertising and made of a single piece of acrylic with LED lighting. 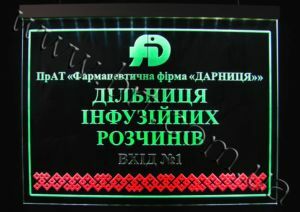 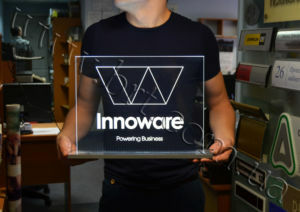 When there is no much space for a large signboard, or you want to highlight your plate among tens of others, all you need is bright acrillight. 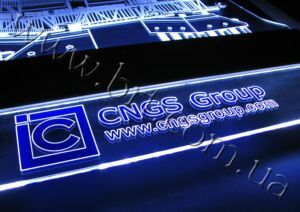 Also transparent acrillights are often set in the historical part of the city, because they do not obscure facades of old buildings, preserving the unique surroundings of antiquity. 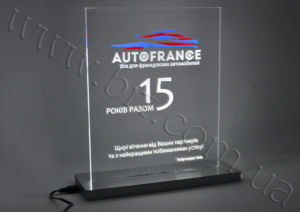 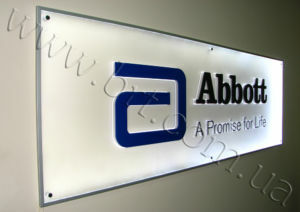 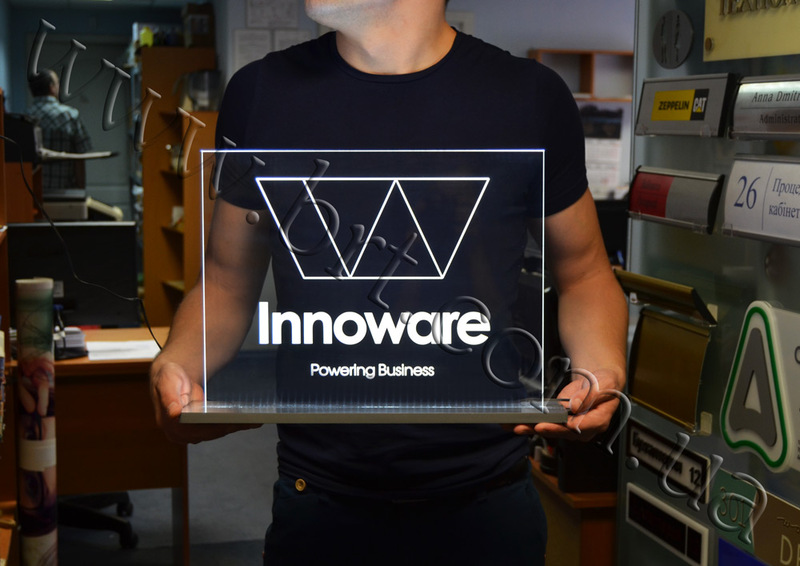 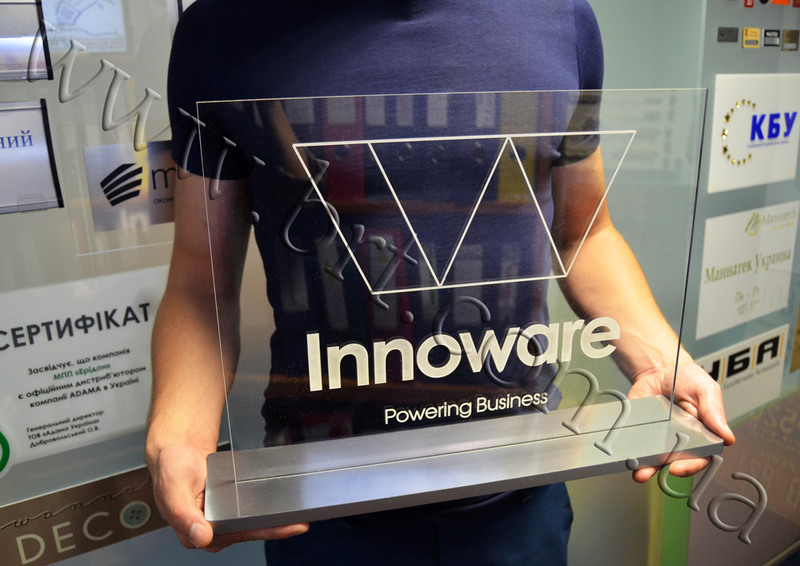 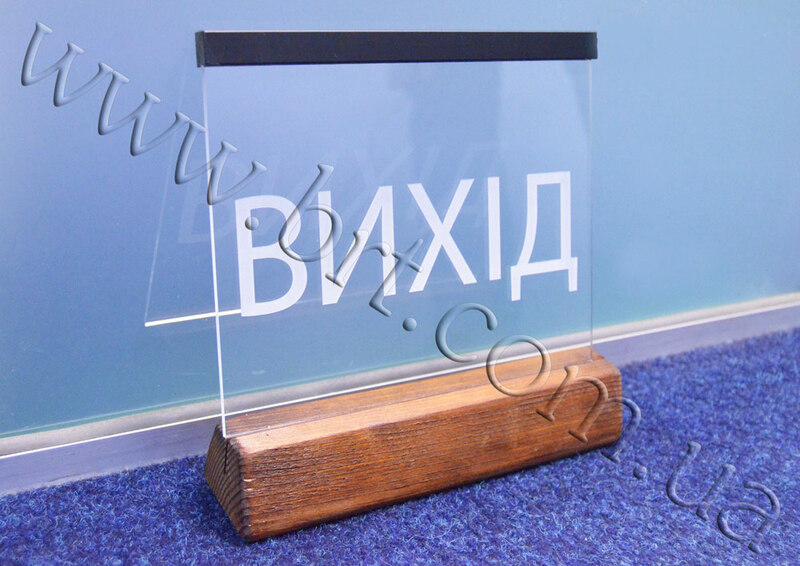 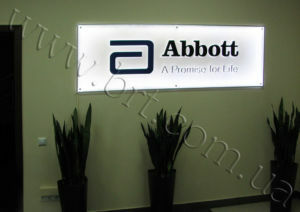 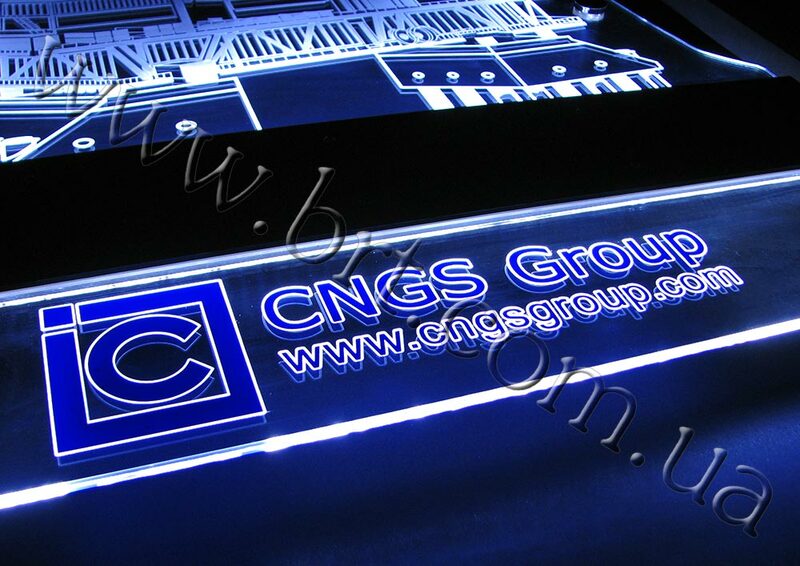 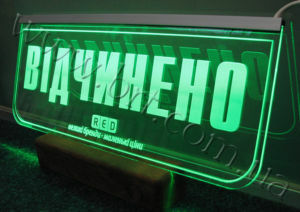 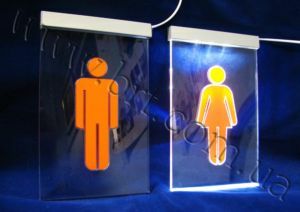 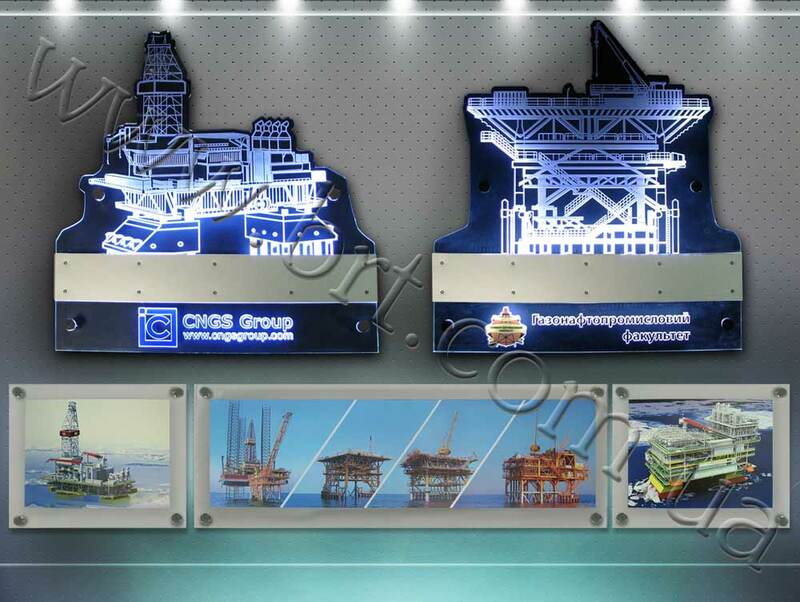 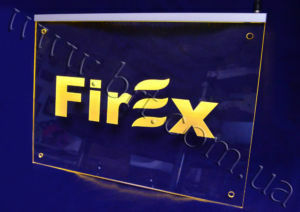 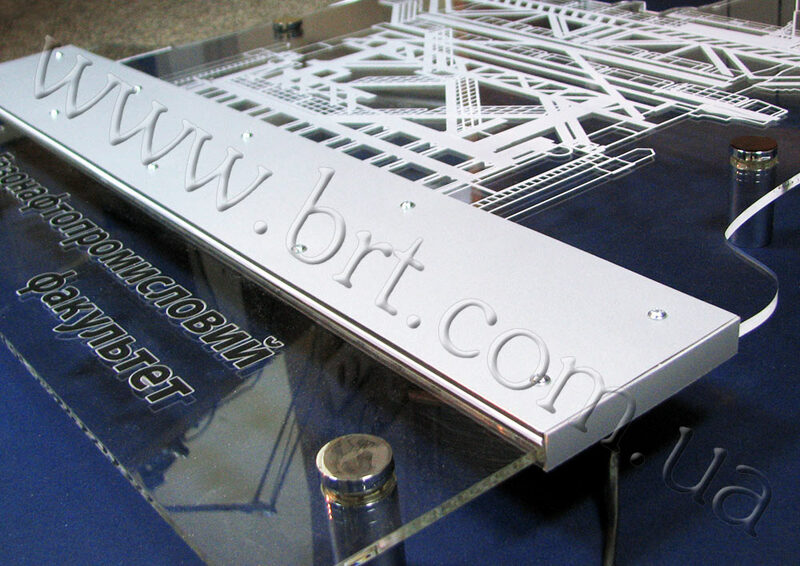 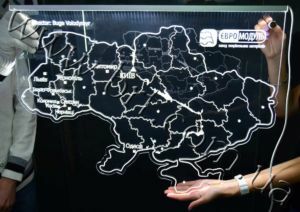 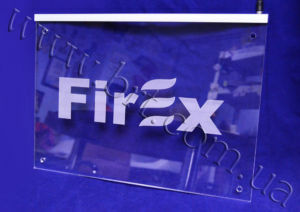 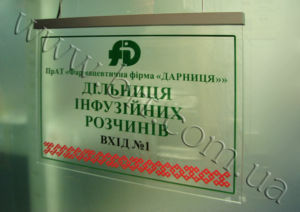 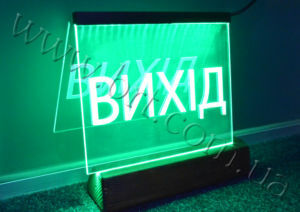 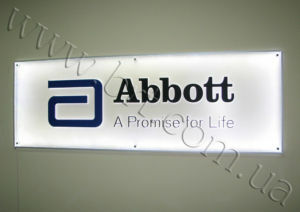 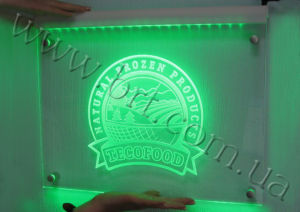 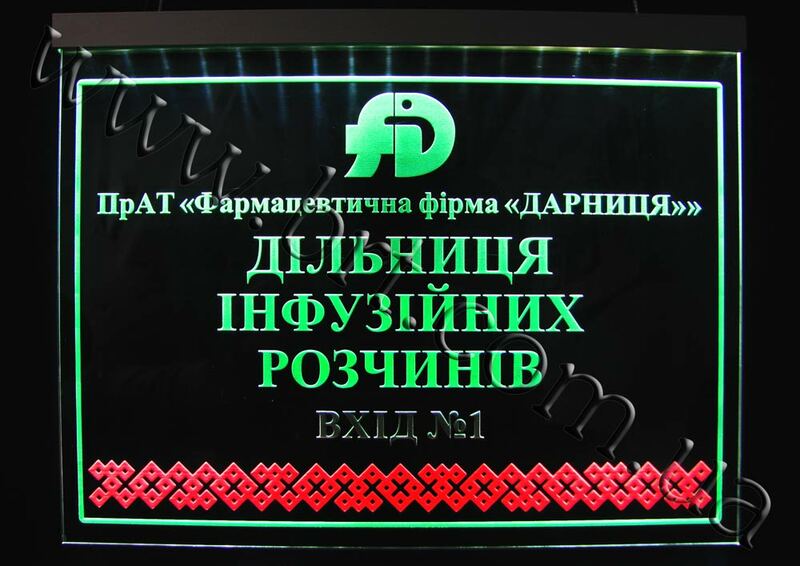 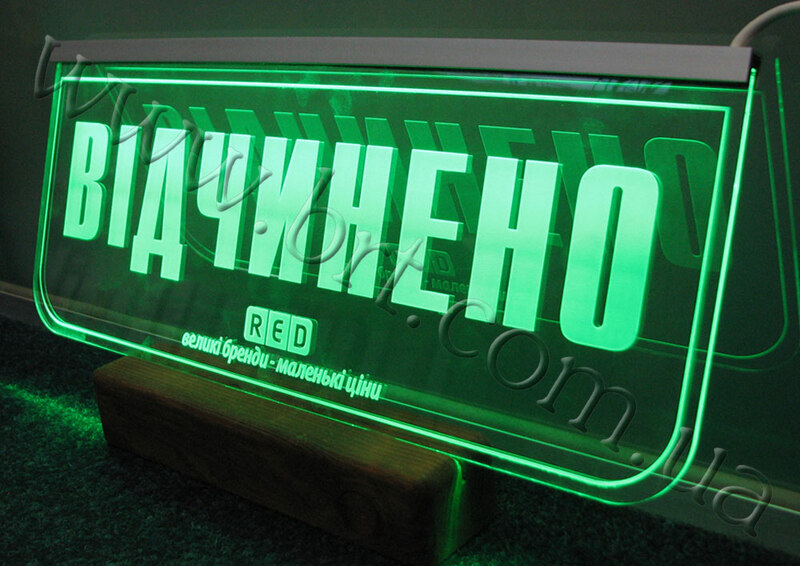 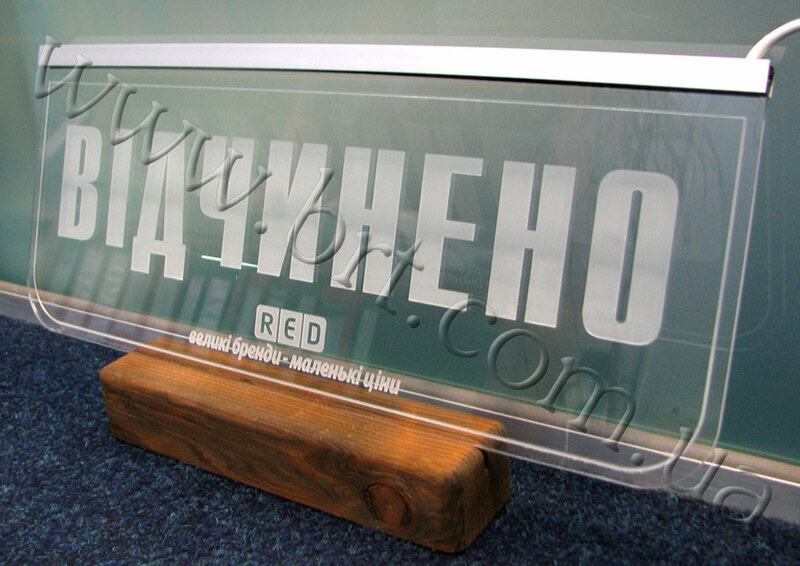 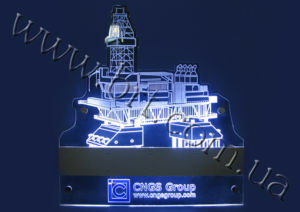 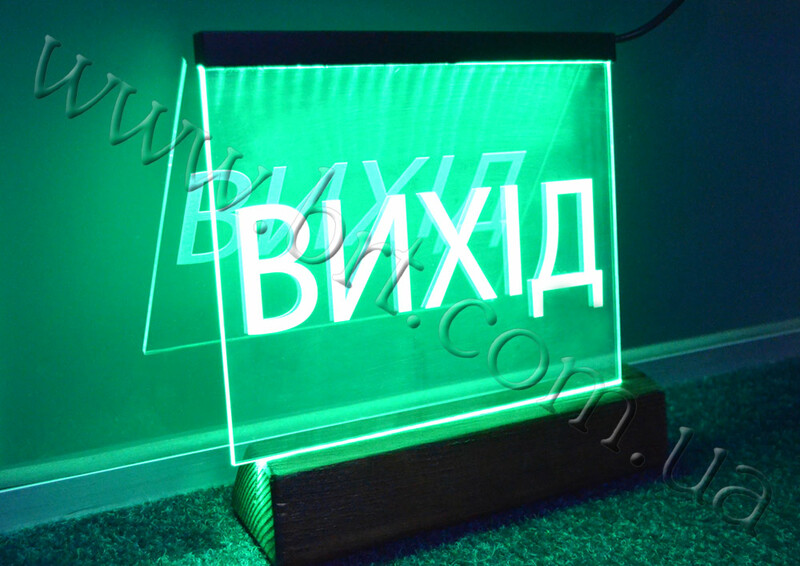 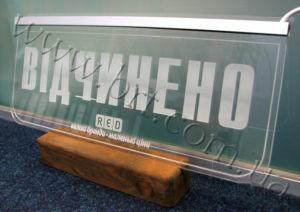 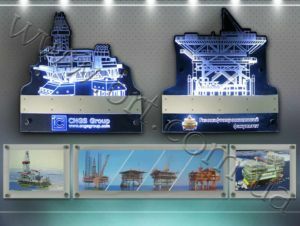 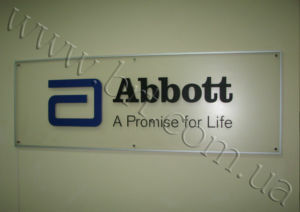 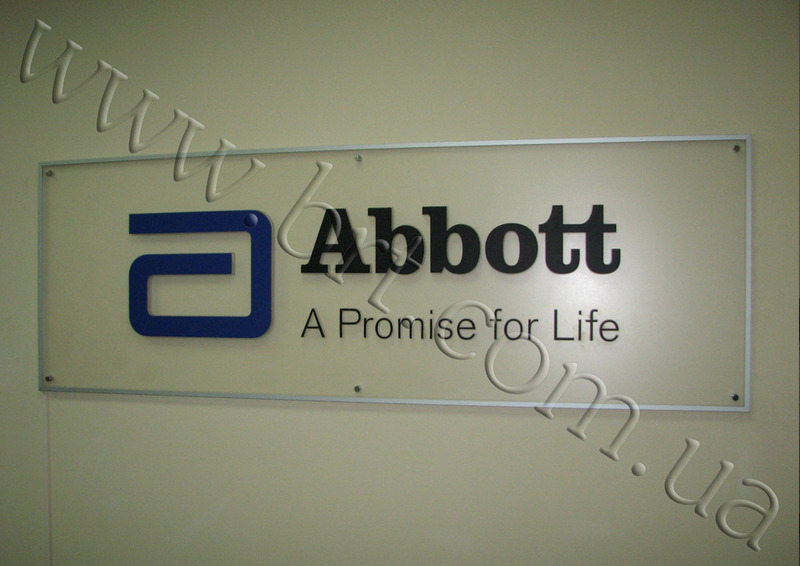 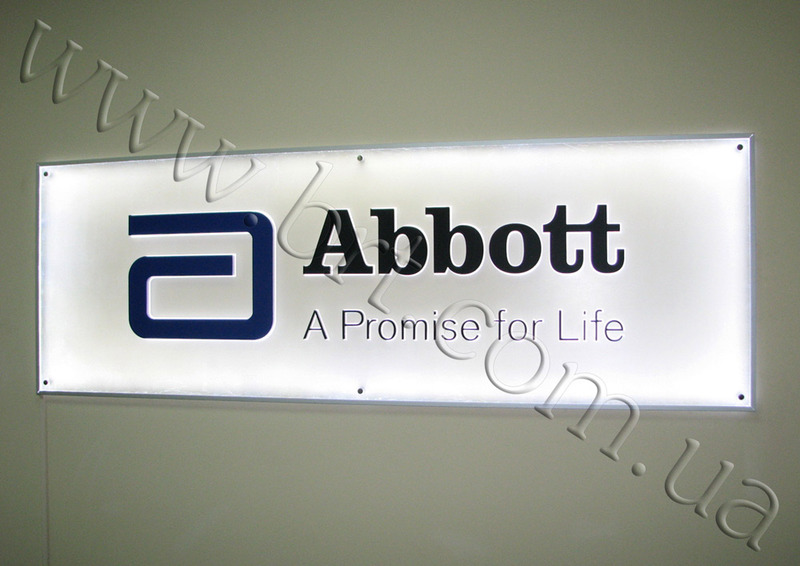 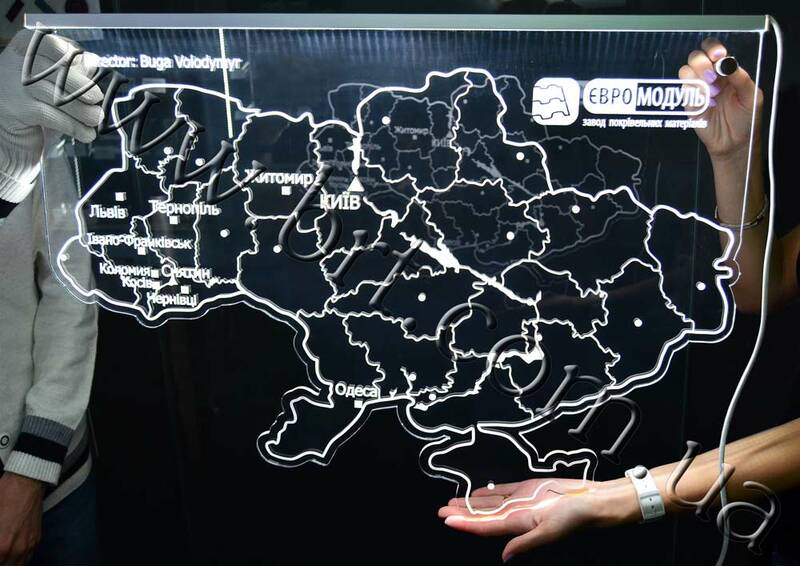 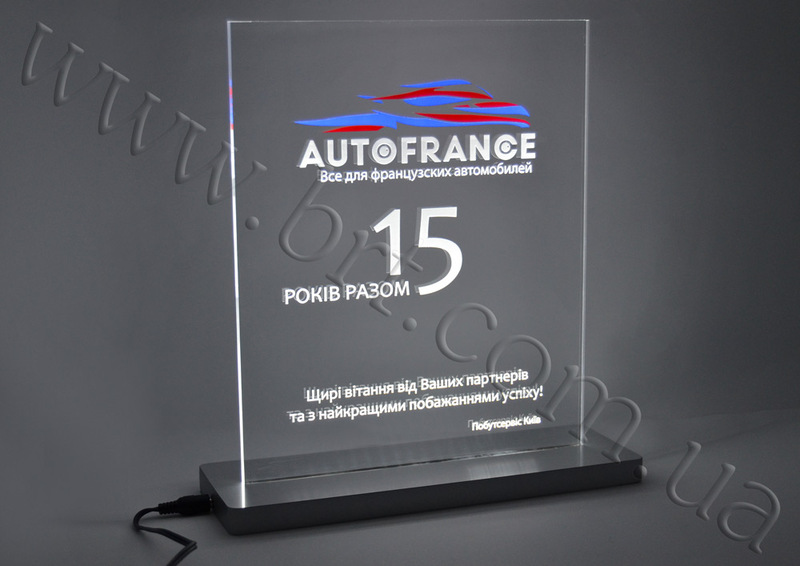 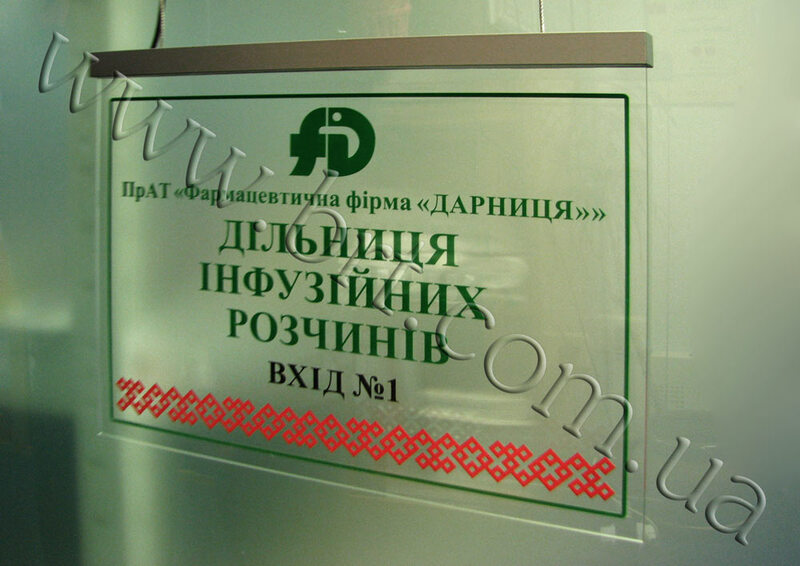 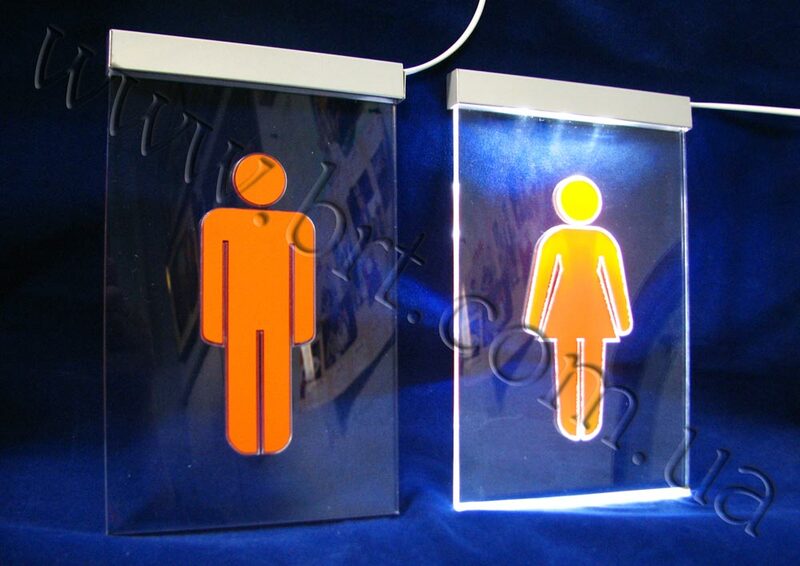 Edge Lit Acrylic Signs can be either perfectly flat or have three-dimensional elements; they may be unilateral or bilateral, with monochromatic or colored illumination. 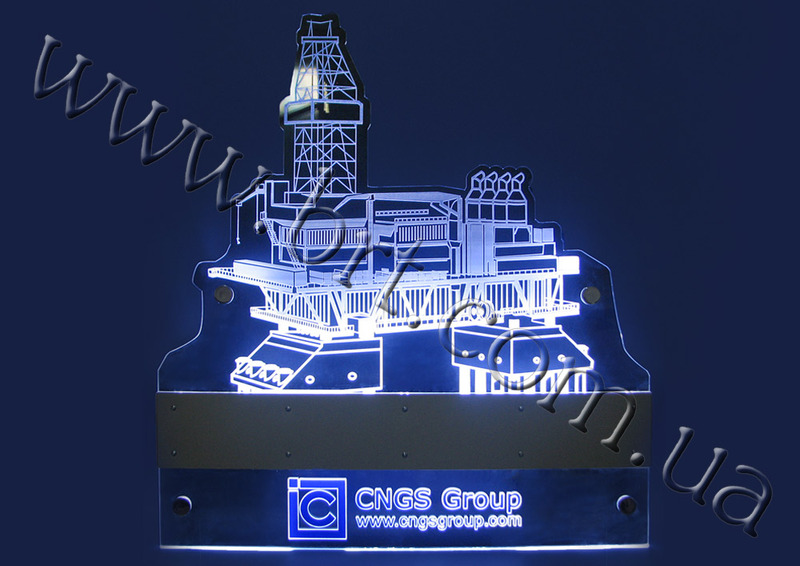 They can shine with lights like a Christmas tree, or just glow. 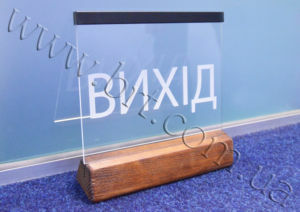 We can make anything in strict accordance with your imagination.